ABS Pools Ltd offers various levels of maintenance services to keep your pool or spa looking its best. 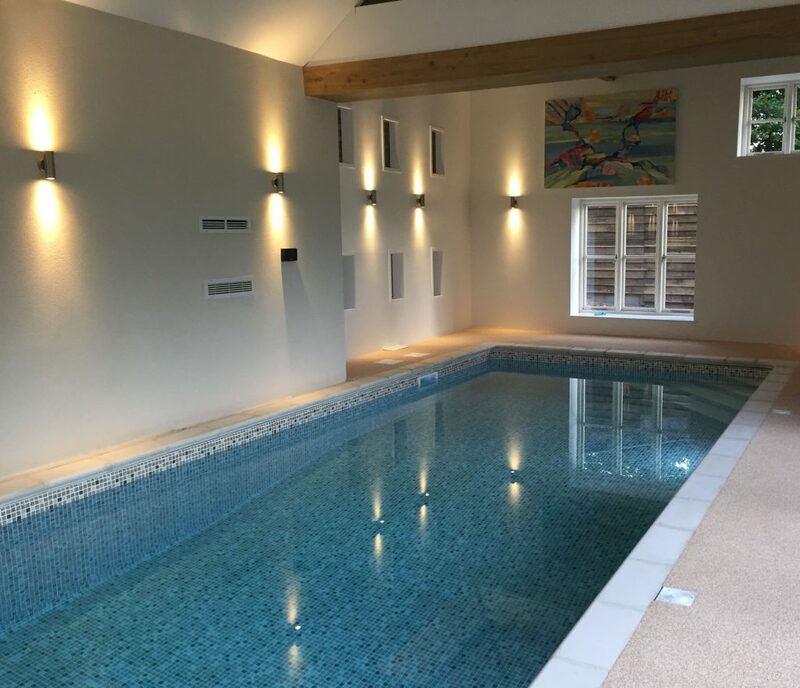 Whether you have just moved house and have your first swimming pool, or have just built your own swimming pool and want some advice on opening, maintaining or closing, we can offer you a consultation. 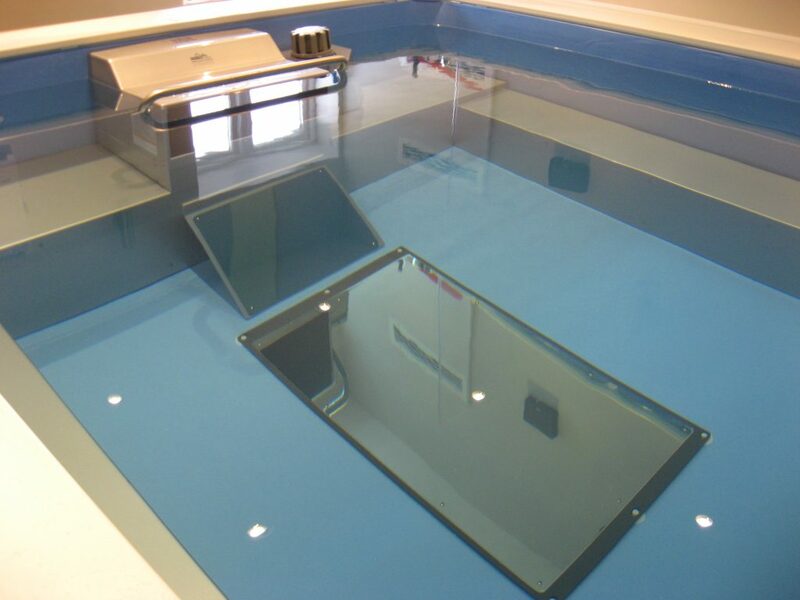 Alternatively, we can open your pool, do either weekly or fortnightly maintenance checks and close your pool. Leave it all to us and enjoy your pool to the full! All our quotes are free and swimming pool and spa maintenance is available all year round.